FALIM Group comprises of FALIM itself as an investment and management company, and all the other subsidiaries that are part of the Group. As FALIM Group has grown from a humble beginning to what it is today, the organisation and management structure that is used today at FALIM has evolved based on experience and has undergone vigorous fine tuning over the years. 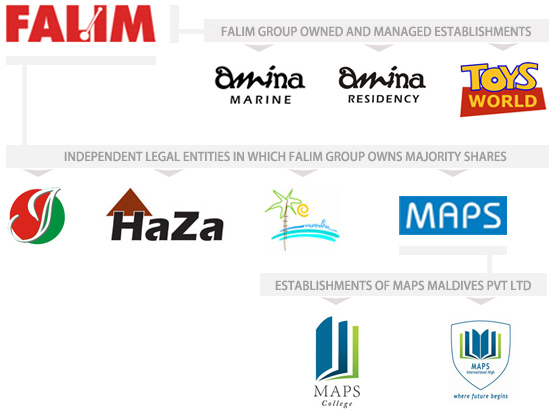 Entities within the FALIM Group, which are registered with the Ministry of Economic Development as liability limited companies under the Companies Act (10/96) of the Maldives, including FALIM Group itself and all its subsidiaries are governed by their own Board of Directors appointed as per the Memorandum of Association (MoA) and Articles of Association (AoA) of the respective companies and inline with the Companies Act of the Maldives. The Board of Directors of the individual company is accountable to the shareholders for overseeing the management and performance of the respective company, and is responsible for the respective company’s overall strategy and governance. The responsibility for day-to-day management of the respective companies are delegated to the Managing Director or the CEO of the respective company by its Board of Directors. FALIM Group and its subsidiaries conducts its business in compliance with its legal and regulatory obligations under the Company’s Act (10/96), relevant laws, regulations and industry codes. 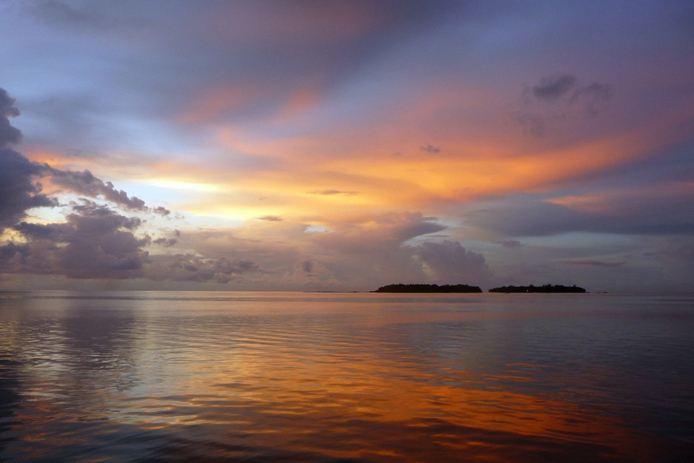 FALIM Group has adopted a unique, efficient and cost effective model which allows it to manage core common functions of all its subsidiaries centrally from the head office of FALIM Group. Each individual company has management agreement with FALIM Group for it to manage the company’s administrative, accounting, human resource management and marketing functions. This arrangement allows individual companies as well as FALIM Group to make significant savings as resources utilized to deliver these services are all shared among all the companies within the group. Additionally this arrangement also allows companies to benefit greatly from inter-company arrangements, which can be extremely helpful in the short term.